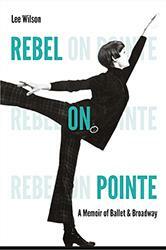 Marianne Preger-Simon’s story opens amid the explosion of artistic creativity that followed World War II. 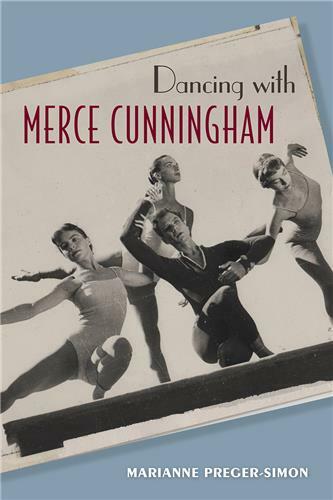 While immersed in the vibrant arts scene of postwar Paris during a college year abroad, Preger-Simon was so struck by Merce Cunningham’s unconventional dance style that she joined his classes in New York. She soon became an important member of his brand new dance troupe—and a constant friend. 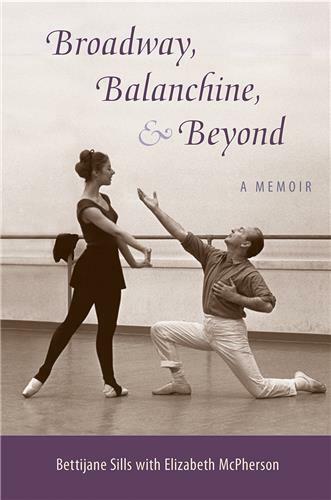 In this memoir of a roller-coaster career on the New York stage, former actor and dancer Bettijane Sills offers a highly personal look at the art and practice of George Balanchine, one of ballet’s greatest choreographers, and the inner workings of his world-renowned company during its golden years. 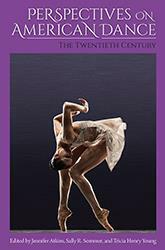 The two volumes of Perspectives on American Dance are the first anthologies in over twenty-five years to focus exclusively on American dance practices across a wide span of American culture. 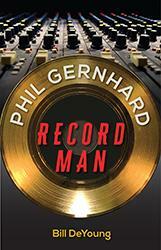 Phil Gernhard, Record Man is the story of a self-made music mogul who created nearly fifty years’ worth of chart-topping songs. From a tiny office and studio in Florida, he co-wrote the Royal Guardsmen’s “Snoopy vs. the Red Baron,” America’s fastest-selling single of 1966. He revived the career of singer Dion DiMucci with the ballad “Abraham, Martin and John”—a million seller. He discovered and produced hit records for Lobo, Jim Stafford, and the Bellamy Brothers. Through a long collaboration with music business icon Mike Curb, he launched to fame many others, including country superstars Tim McGraw and Rodney Atkins. In Nashville and Los Angeles, Phil Gernhard was a legend. 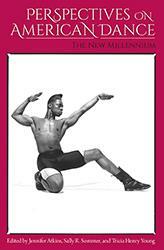 Dancing in Blackness is a professional dancer’s personal journey over four decades, across three continents and twenty-three countries, and through defining moments in the story of black dance in America. 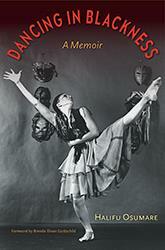 In this memoir, Halifu Osumare reflects on what blackness and dance have meant to her life and international career. 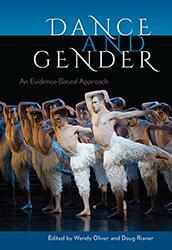 Driven by facts and hard data, this volume reveals how gender dynamics affect the lives of dancers, choreographers, directors, students, educators, and others who are involved in the world of dance. It unpacks real issues that matter--not just to dance communities but also to broader societal trends in the West. 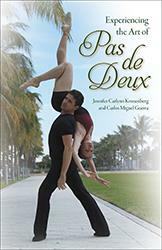 In Experiencing the Art of Pas de Deux, professional dance couple Jennifer Kronenberg and Carlos Miguel Guerra demystify the physical, emotional, and artistic intricacies behind the art of two dancing as one. 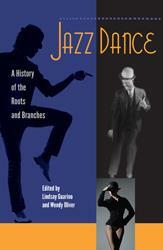 Editors Lindsay Guarino and Wendy Oliver have assembled an array of seasoned practitioners and scholars who trace the numerous histories of jazz dance and examine various aspects of the field, including trends, influences, training, race, aesthetics, international appeal, and its relationship to tap, rock, indie, black concert dance, and Latin dance. Lee Wilson describes how she grand jetéd from the stifling suburbia of the 1950s, a world of rigid gender roles, to the only domain where women and men were equally paid and equally respected--in grand, historic dance theaters and under the bright lights of the Broadway stage.